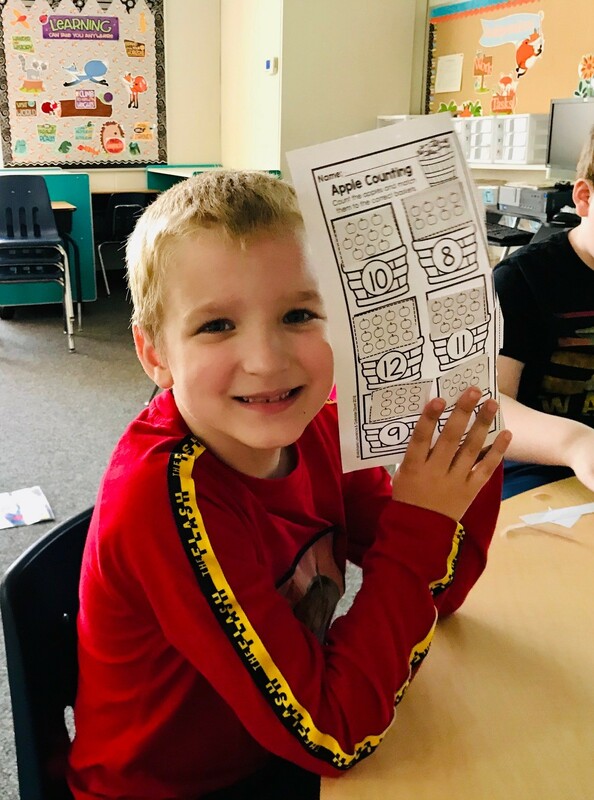 On Friday, March 1st, the entire staff and students at the Sanilac ISD Special Education showed their enthusiasm for “Read Across America Day” at the Maple Valley Building. The “Cat” himself made an appearance throughout the building and had pictures taken with the students. Some of the students even dressed up in “cat” clothing and/or hats. 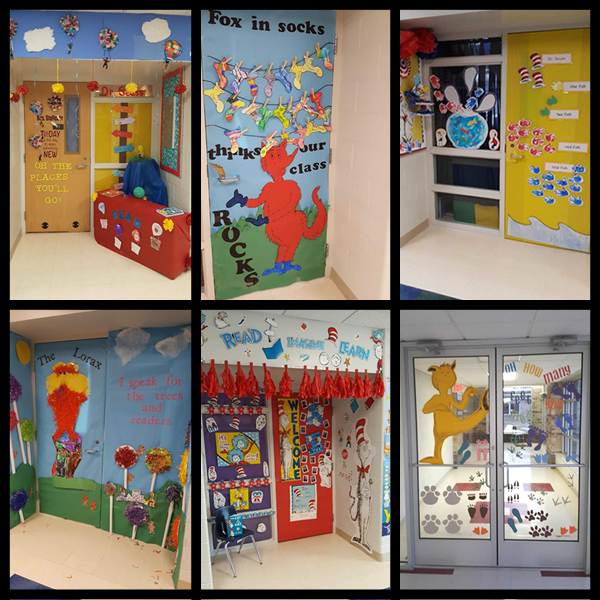 To celebrate “March is Reading Month, each classroom decorated their doors to a Dr. Seuss book theme in a friendly competition. According to a precise matrix, each door was to have visual impact, craftsmanship, completeness, class involvement, originality/creativity, and a Dr. Seuss Theme. The doors were judged by a “nameless judge” who decided the winner based on the matrix given. The proud winners of the door decoration was Mrs. Rebecca Schumacher’s class with the book theme, “The Lorax.” Her class was rewarded with a pizza party. 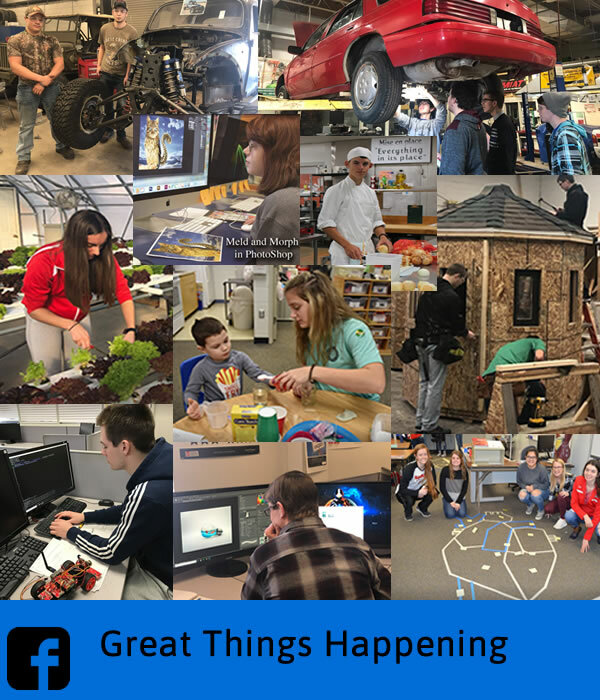 If you completed a program at the Career Center in the last two years, in the coming weeks you could be receiving a call from someone at the Sanilac Career Center to see what you have been up to. 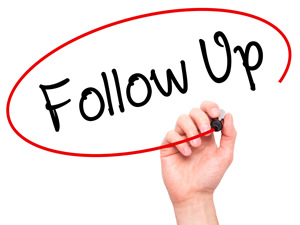 It will only take a couple minutes of your time and all information will be kept confidential. By doing this you will help us improve our programs and services. To be contacted by email for this survey or to report a phone/address change please contact Tracy Navarro at tnavarro@sanilacisd.org or (810) 648-4700x4233. 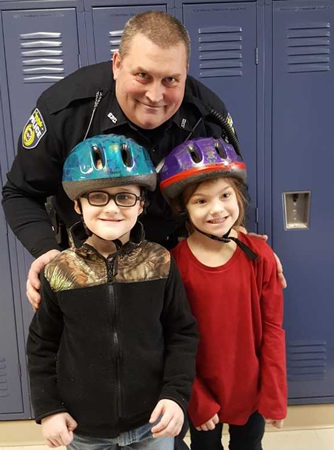 Matthew Gezequel, Sandusky Police Officer, poses with two young students from the Sanilac Intermediate School District, who are sporting their newly donated bike helmets. The helmets were donated by SAFE KIDS Greater Thumb and Saginaw Area Coalition. This coalition is led by the Sanilac County Health Department and their common goal is to keep kids safe. Based on the needs of the community, the coalition provides proven and practical ways to keep kids safe, such as bike helmets. Other ways they support the community are with car seat checkups, sports clinics, and safety workshops to help parents and caregivers prevent childhood injuries. The helmets were built by the Ubly Bearcats Robotic Team 5155 where Officer Gezequel coaches. Thank you Officer Gezequel for keeping safety a priority in our community! Two students from Lori Loding’s Early Childhood Program at the Sanilac ISD pose with Sandusky Police Officer Matthew Gezequel with their new bike helmets. Celebrating Cerebral Palsy Awareness Month. 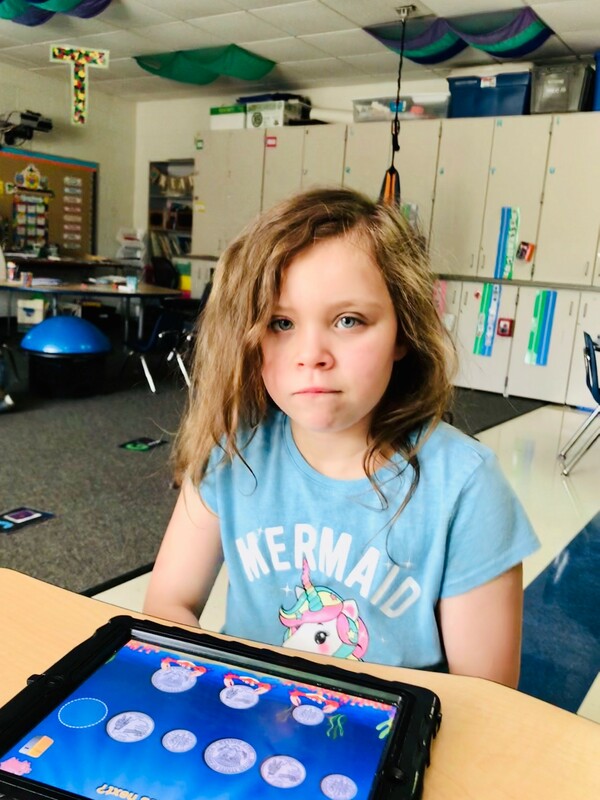 Mrs. Burn’s Severe Cognitive Impairment (SCI) Room at the Sanilac ISD celebrates March Cerebral Palsy (CP) Awareness Month. 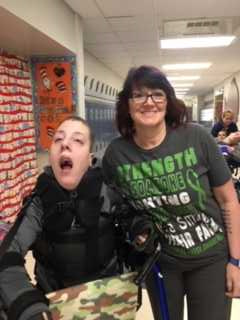 Cody Creighton is a student with CP and attends the Sanilac ISD. He has a great sense of humor and his laugh is very contagious. 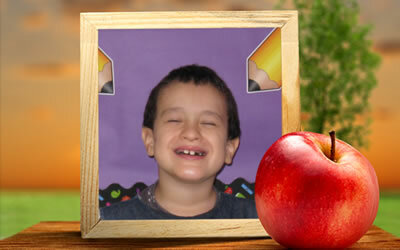 He is so much fun to be around and I am so honored to have him in the classroom. Cerebral Palsy (CP) is a group of permanent movement disorders that appear in early childhood. Signs and symptoms vary among people. Often, symptoms include poor coordination, stiff muscles, weak muscles, and tremors. There may be problems with sensation, vision, and hearing, swallowing, and speaking. To honor Cerebral Palsy Awareness Month, you may see many people wearing Green. Like us on Facebook to keep up with all the exciting things happening at the Career Center. and ask for Mary Fraley.